Romelu Lukaku has undoubtedly seen better days at Manchester United. Purchased by Jose Mourinho in 2017, the Belgian international certainly had an impressive opening season with the Red Devils. However, along with Mourinho’s departure, the striker too has lost favor and his knack for scoring regular goals. He isn’t the traditional forward that Ole Gunnar Solskjaer seeks to deploy. In fact, under the Norwegian, Lukaku has lost his starting spot, with the club legend preferring to start Marcus Rashford in the position instead. Now, that decision may have an interesting result come summer. 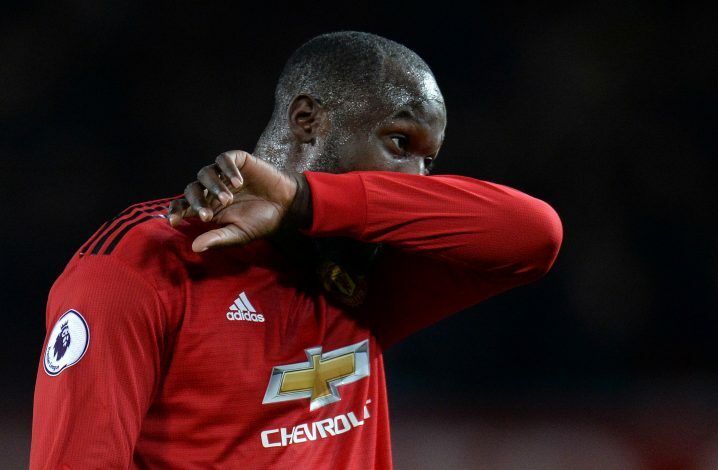 Speaking to Sky Sports, Lukaku’s agent Federico Pastorello had this to say about the 25-year-old’s future: “At the moment he is very focused on finishing the season. The competition for third and fourth place in England is very tight so let’s see what will happen in the future at the end the season. “It’s his second season here and he will still have three years on his contract until the end. Let’s see. He’s someone who loves to know a different culture, a different football.” While Pastorello didn’t state it outright, the unspoken message is clear. He went on to add: “He sees a way to have a career playing in different countries because he would like to win some trophies and prove himself and say to his children ‘I won there and I won there and I won there’ and ‘I was a very good player in all the top championships’. As to what his potential destination could be, the agent revealed: “He likes Italy. When he was a child he followed a lot the Italian league. Everybody agrees today the Premier League is the best but years ago Italy was the best and they were the dreams for the younger footballer players.